Just back from holiday in the beautiful county of Suffolk. 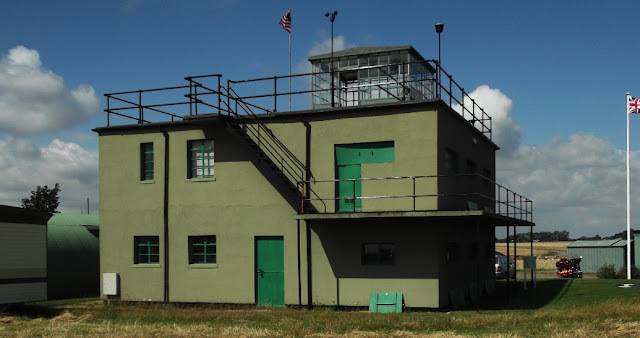 Visited the 390th BG Memorial air museum housed in the original wartime control tower of Framlingham station 153 located just outside Parham village, some five miles from Framlingham. On display are recovered aircraft wreckage and engines, uniforms, documents, photos and rare memorabilia. I was allowed to photograph these interesting and 'atmospheric' views of the "RAFwaffe" - No 1426 Flight - Enemy aircraft Circus, seen visiting Parham/Framlingham airfield, home to the Flying Fortresses of the 390th BG on 12 March 1944. 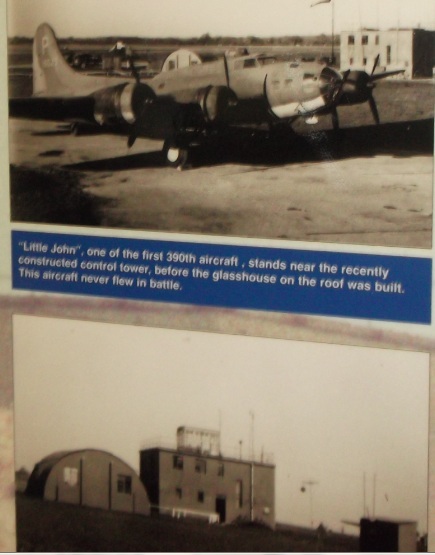 These photos are on display at the control tower museum. 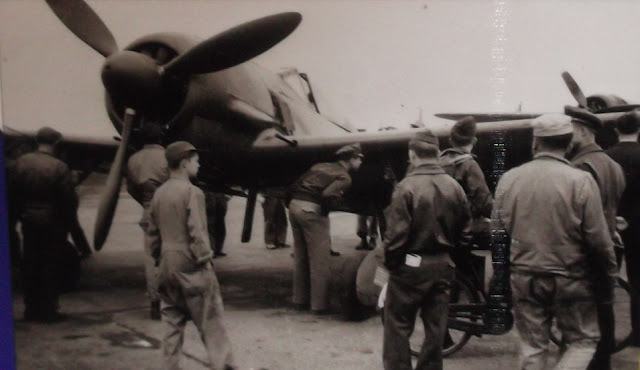 American aircrews had the chance to inspect these captured enemy aircraft, observe them in flight as they flew passes over the airfield and generally improve their aircraft recognition skills. 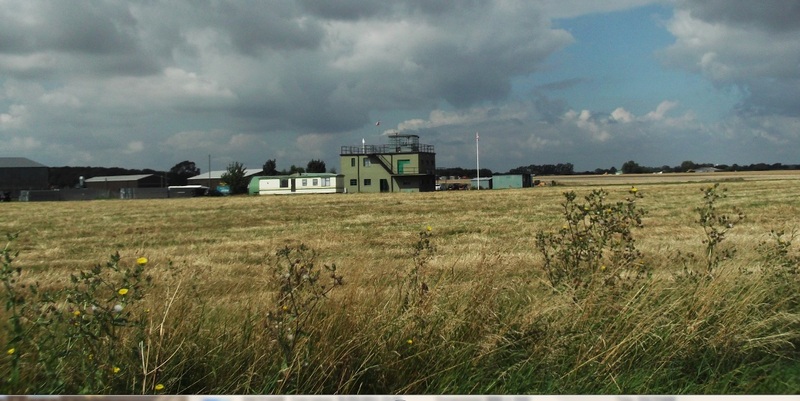 The flight was based at Collyweston near Wittering until early 1945. The Fw 190 was labelled as 'PE 882', which would make it the SKG 10 machine originally coded " H+ " of II. 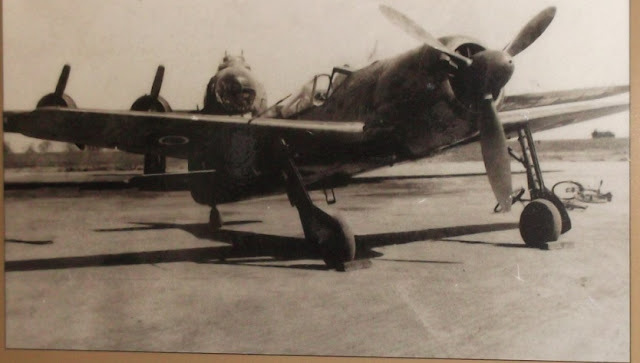 Gruppe, flown by Uffz. Otto Bechtolder. 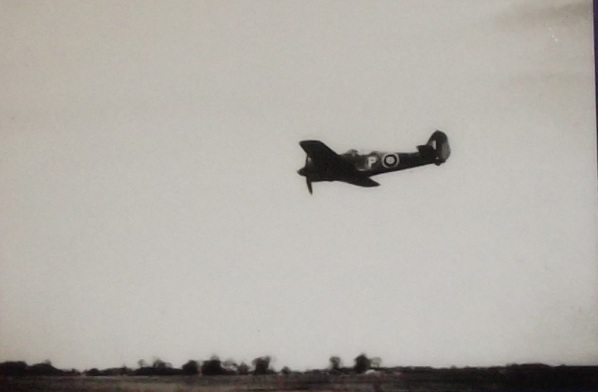 Disorientated en route and running short of fuel, the pilot had force-landed at RAF West Malling, 16 April 1943. 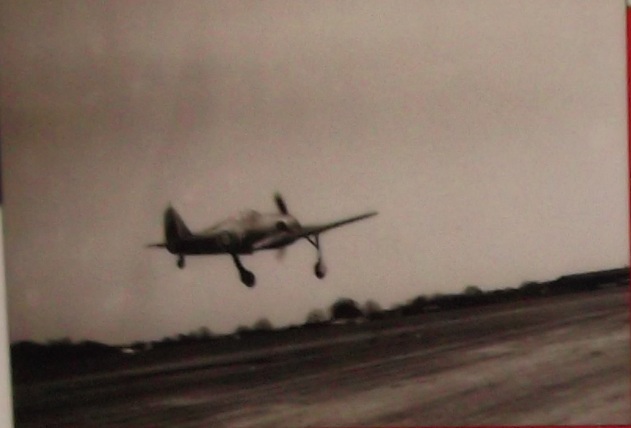 There are colour views of some of the RAF's captured Luftwaffe machines elsewhere on this blog..